Today.Az - Who purchases homes on mortgage most often? Who purchases homes on mortgage most often? Militaries and financial sector employees most often acquire home mortgage in Azerbaijan, Trend reports with reference to the report of the Azerbaijan Mortgage and Credit Guarantee Fund on Thursday. According to the report, the militaries account for 21 percent of all mortgage loans issued in the country, while employees of banks and insurance companies account for 20 percent. In total, over half of borrowers work in the private sector and 47 percent in the public sector. Most often, home mortgage is taken by citizens with a monthly salary of more than 1100 manats (51 percent). Citizens with a salary of 701-900 manats (17 percent), 901-1100 manats (16 percent), 501-700 manats (12 percent) are far behind them. Those who receive less than 500 manats per month account for four percent. Most of the borrowers are men (83 percent). At the same time, half of both men and women who apply for a mortgage are single. According to the report, youth accounts for 36 percent of all mortgage borrowers. Citizens of 30-35 years slightly lag behind them (34 percent). Citizens over 36 years old make up 30 percent of all borrowers. As many as 41-60 and 61-80 square meters apartments are the most popular among the people taking home mortgages. They account for 30 and 29 percent, respectively. Apartments of 81-100 square meters (16 percent), more than 121 square meters (12 percent) and 101-120 square meters (seven percent) are less popular. Apartments with an area of less than 40 square meters make up five percent of all residential properties taken on mortgage loan. By the end of 2018, Baku kept its leadership in the number of mortgage loans issued - 19,099. With a noticeable margin, Sumgayit is lagging behind - 2,464, Absheron / Khirdalan - 1806, Ganja - 856 and Nakhchivan - 270 . Each of the other cities of the republic had less than a 100 issued loans. Coming to demand for home mortgages in the capital of Azerbaijan, most often housing here is purchased on a mortgage in Khatai district - it accounts for 24.3 percent of all loans. Then follows Yasamal (16.8 percent) and Binagadi (13.6 percent) districts. Distribution in other districts of Baku comes as following: Nasimi and Nizami - 9.8 percent each, Narimanov — seven percent, Surakhani — 6.5 percent, Sabunchi— 4.1 percent, Sabail — four percent, Garadagh, 2.8 percent and Khazar - 1.3 percent. 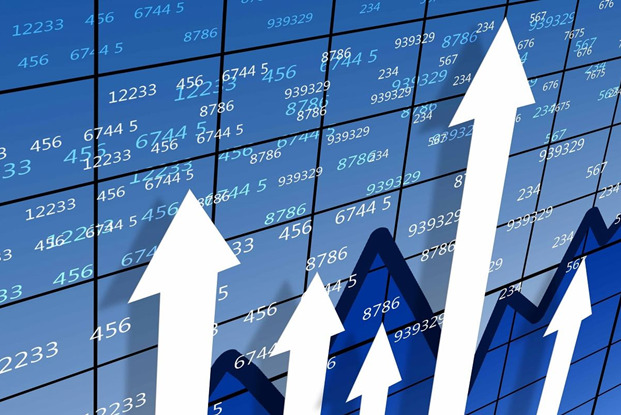 As of 2018, the portfolio of the Azerbaijan Mortgage and Credit Guarantee Fund amounted to 1.210 billion manats, including loans worth 392 million manats issued during the last year. In the structure of the portfolio, 356 million manats accounted for concessional loans, 854 million manats - for ordinary loans. 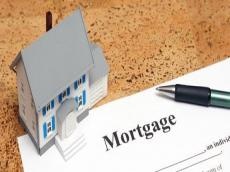 At the beginning of 2019, the number of mortgage loans issued in the country amounted to 25,037, of which 7,450 are soft loans. Sources of financing for the Azerbaijan Mortgage and Credit Guarantee Fund are the issue of securities (80 percent) and state budget funds (20 percent). Note that mortgage lending in Azerbaijan through the state line has been carried out in the country since 2006, when the Azerbaijan Mortgage Fund was established. The current Azerbaijan Mortgage and Credit Guarantee Fund is its successor. The authorized banks of the fund are 25 banks of the country (for mortgage lending), 10 banks (for loan guarantees), as well as 17 insurance companies and 13 appraisal organizations.